You may well have heard about the recent changes implemented by our Government in the area of personal injury law. As of 1st April 2013, personal injury claims, although still being accepted by Hilary Meredith Solicitors under ‘no win, no fee’ conditions, have been affected by changes in the way personal injury solicitors can obtain new client’s instructions and recover their fees from the other side. We want our existing and future clients to understand these changes and more importantly, realise they do not affect your right to make a serious injury claim, industrial disease claim, asbestos claim, brain injury claim or spinal injury claim on a ‘no win, no fee’ basis. The recent law reforms have had a massive impact on both Regional and National personal injury firms already with many closing or struggling to survive. However, Hilary Meredith Solicitors Ltd, a niche firm specialising in serious injury claims and military accidents, has implemented radical and effective business re-structuring such that we are better placed than ever to maximise the recovery of compensation for our clients and to be the serious injury solicitors you, the Claimant, need in these uncertain times. As a result of the new rules, if your personal injury claim is successful, you will still be able to keep most but not all your compensation, as all our legal costs can no longer be recovered from the defendants. The new rules require us to take UP TO, BUT NOT MORE, than 25% (including VAT) of your compensation to offset against our legal costs. If however your personal injury claim is not successful, you will not have to pay our costs and any liability you have for the Defendants’ costs can be covered by an insurance policy we would advise we put in place for you. As a niche practice with many years’ experience in pursuing serious injury and military claims, we at Hilary Meredith Solicitors Ltd are confident we can maximise your compensation, thereby minimising the effects upon you of the recent reforms. We will for example ensure recovery of the 10% uplift on compensation as required by the recent reforms, designed to offset the effects upon you, the Claimant. Hilary Meredith Solicitors understand that the deduction of some of your compensation can seem like a daunting thought to the personal injury client, but it reflects the fact we continue to act on a ‘no win, no fee’ basis’ and do not get paid at all were the case unsuccessful. We at Hilary Meredith Solicitors remain committed to maximising compensation for our clients and are keen for you, ‘the Personal Injury Claimant’ to join together with Hilary Meredith Solicitors to recover your deserved compensation, remembering that these new legal reforms do not affect your fundamental right to compensation following a serious injury. 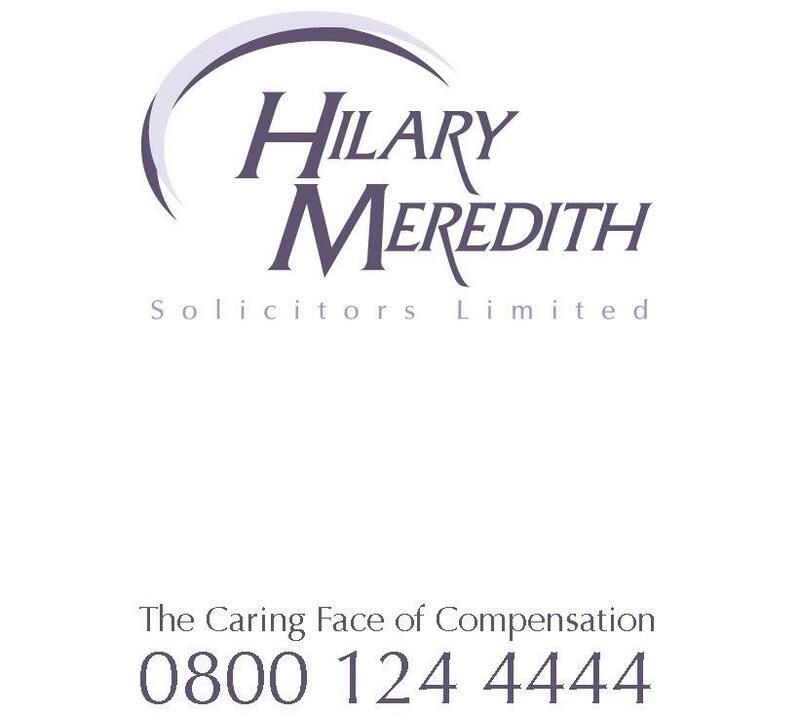 Hilary Meredith Solicitors specialise in all aspects of personal injury and serious injury, including CICA claims, public liability matters, road traffic accidents, military accidents, Armed Forces Compensation Scheme claims, occupational disease and brain injury claims. To discuss your potential personal injury claim and your continued right to claim compensation, call one of our team today.